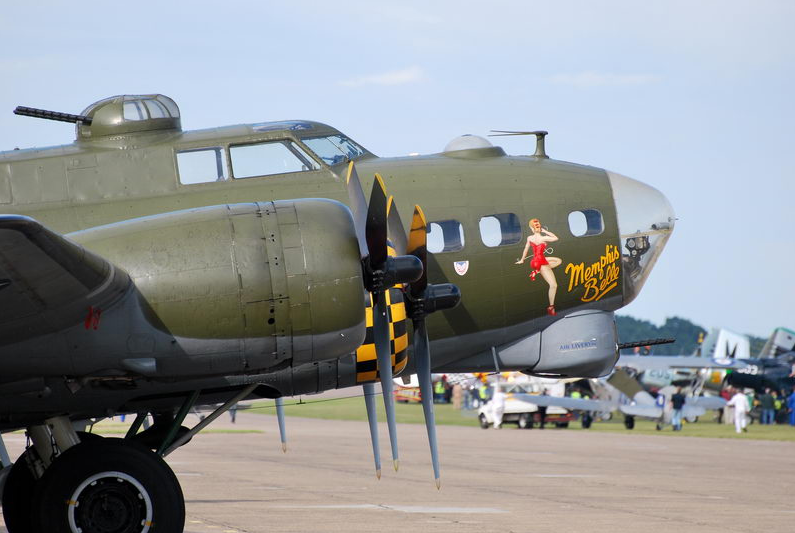 This weekend the B-17 “Flying Fortress” replica of the famous World War II icon, ‘Memphis Belle’ will be offering rides at DeKalb Peachtree Airport. The Boeing B-17 is by far the most famous bomber of World War II when it saw service in every theater of operation, but was operated primarily by the 8th Air force in Europe and participated in countless missions from bases in England. Its primary use was in Europe, where its shorter range and smaller bombload relative to the other aircraft available did not hamper it as much as in the Pacific Theater. Peak USAAF inventory (in August 1944) was 4,574 worldwide. 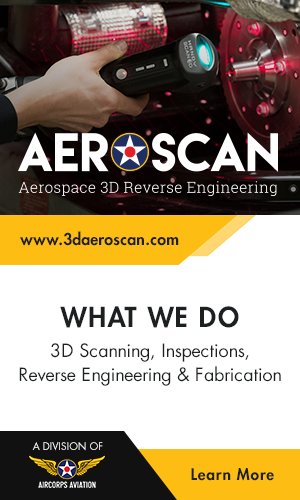 In 2013 it is reported that only 13 B-17 s are in flying condition. This aircraft is maintained and flown by the Liberty Foundation. In 1989, N3703G was hired for use in the filming of the movie “Memphis Belle” in England. She crossed the Atlantic with another B-17 to participate in the filming of the movie. 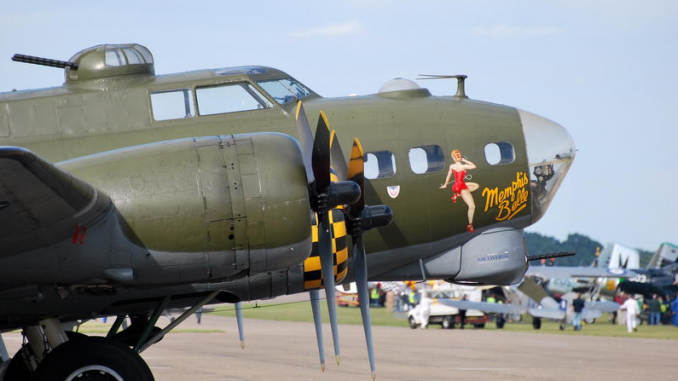 Since returning to the U.S., N3703G has continued wearing the paint scheme and nose art of the “Memphis Belle” and continues to fly today to honor our veterans, educate current and future generations as to the high price of freedom and to preserve our national aviation heritage. Flights are open to the public this weekend. They are $450 for a half-hour ride. The Liberty Foundation says it costs nearly $5,000 for every hour they’re up in the air. To book your ride call Scott Maher 918.340.0243.